Accessories - Partitions Plus Inc.
We offer a wide variety of accessories for your business. 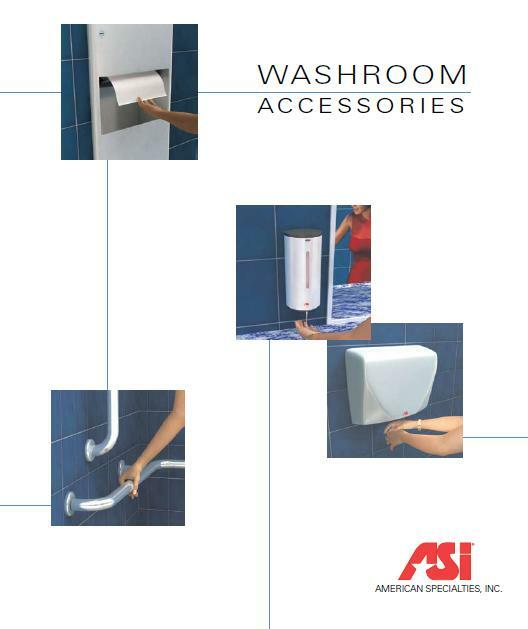 We offer everything from baby changing stations to paper towel dispensers to soap dispensers. We currently get our accessories from two different companies, American Specialties and Koala Bear Kare. They offer everything you may need, if you don’t see it here contact us and we will see if we can get it, chances are they have it.